When street thief Selth Barnicade pulls off his biggest pickpocketing venture yet, he seizes the opportunity to raise himself from squalor. Armed with a fine dagger and clothed in rich garments, he is ready at last for his revenge on the wealthy. His plans quickly go awry, however, when he is ensnared in conflicts far deadlier than turf wars and dodging soldiers. 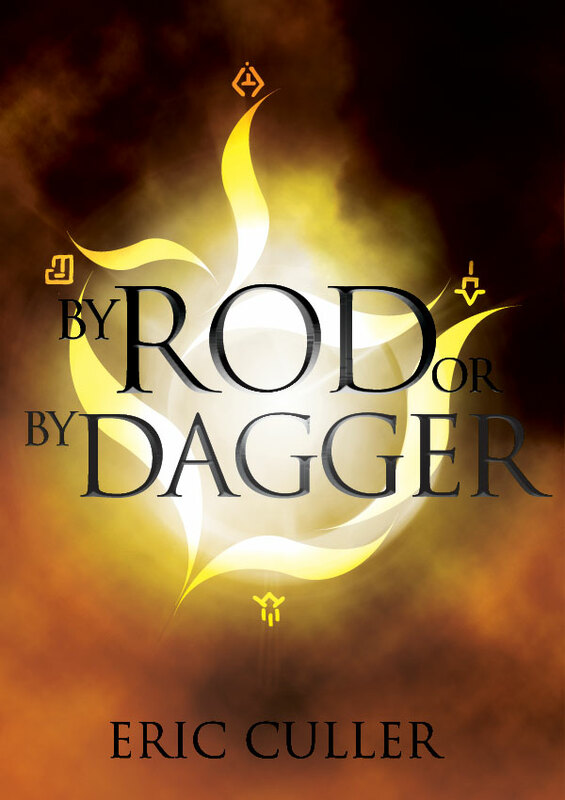 Marked for death by foes wielding magic and influence in society, he has no choice but to trust a wandering priest named Fredrick, whose own mystical powers give Selth a fighting chance once again. Together with Turgin, a mighty warrior bearing a sword of power, they seek out the lair of their enemies. What they discover are conspiracies and occult societies extending their reach to the throne itself, with the Rod of Faercon, that ancient artifact of dominion, hanging in the balance. Despite his wishes, Selth finds himself caught between warring factions and battling his way across the Northlands. Inhuman monsters, undying soldiers, bandit hordes, assassins, and magic-wielding armies will prove inescapable as Selth struggles to reach his ultimate goal: Mount Zenola, home of the reclusive Xath dwarves. There he hopes at last to gain refuge from his pursuers and to win the weapons needed to defeat them once and for all. But this quest may turn deadlier than any challenge so far as obscure riddles, insatiable beasts, and nature itself work against him. Fresh allies met along the journey—a priest, warriors, and a wizard—could tip the balance in his favor, if they prove reliable. In the end, Selth Barnicade knows that his life is in his own hands and that he will either survive or perish by rod or by dagger.